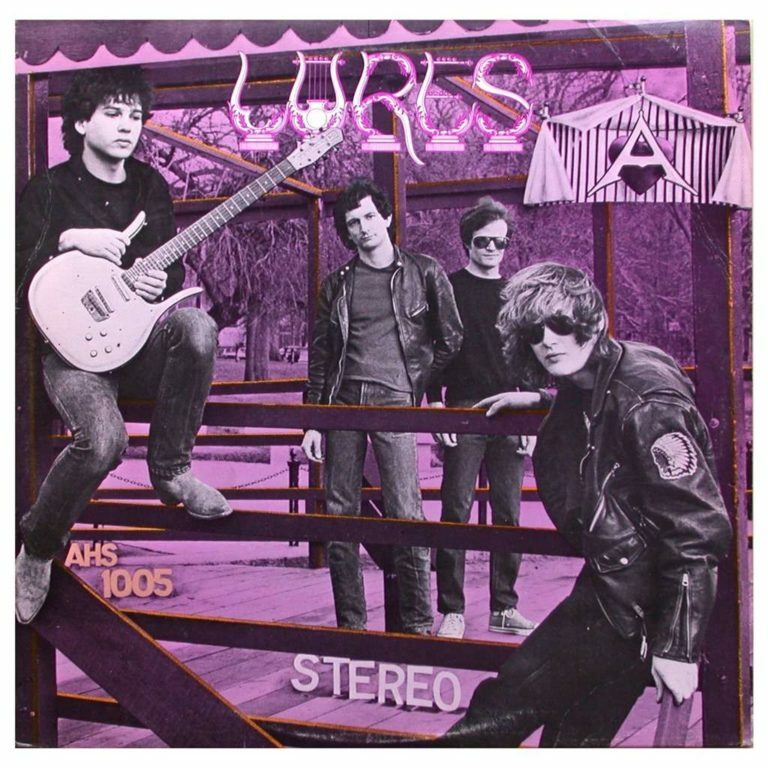 Back in the long long ago, the late ’80’s, I managed a record store in Southern NH, and I bought an album from a group about whom I knew nothing (Jon Snow), called The Lyres. One track, this drunken horror show of a take, has stuck with me for 30 years. She Pays The Rent starts with a shimmering tremolo guitar(which I loved because I had an amp with that effect) and builds into a nice organ based ballad. The vocals are rough. Jeff Connoly plays organ and sings, and if he’s not shitfaced in this song, then he’s doing a great impression of someone who is. It’s pitchy, it’s politically incorrect, it’s rough, and it’s awesome. She Pays The Rent. There are myriad different versions of this song, but this is my go to. Enjoy.